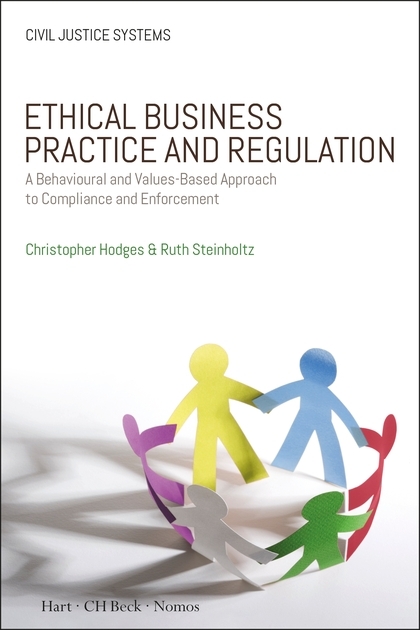 This book explains the concepts of Ethical Business Practice (EBP) and Ethical Business Regulation (EBR), a new paradigm in compliance and enforcement based on behavioural science and ethics. EBR provides the basis for an effective relationship between a business and its regulators, resulting in better outcomes for both. EBR is attracting extensive attention from regulators and businesses around the world. The UK Government's 2017 Regulatory Futures Review draws on EBR as the foundation for its policy of 'regulatory self-assurance'. EBR draws on findings from behavioural science, responsive regulation, safety and business and integrity management to create a practical and holistic approach. 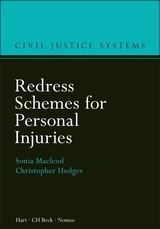 Examples include the open culture that is essential for civil aviation safety, the Primary Authority agreements between regulators and national businesses, and feedback mechanisms provided by market vigilance systems and sectoral consumer ombudsmen. 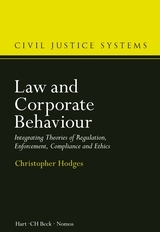 This book provides an essential blueprint for sustainable business and effective future regulation. 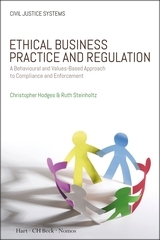 Part III: What is Ethical Business Regulation? 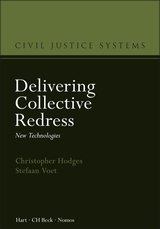 Christopher Hodges is Professor of Justice Systems, Supernumerary Fellow of Wolfson College, Oxford, and Head of the Swiss Re Research Programme on Civil Justice Systems at the Centre for Socio-Legal Studies, Oxford. Ruth Steinholtz is an international values-based business ethics advisor; Founder and Managing Partner of AretéWork LLP; and former General Counsel, Group Security Coordinator and Head of Ethics of Borealis AG.